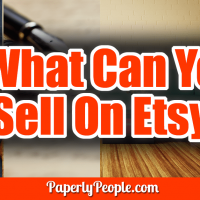 If you check out all the things on Etsy you may find that quite a few of them are digital content. 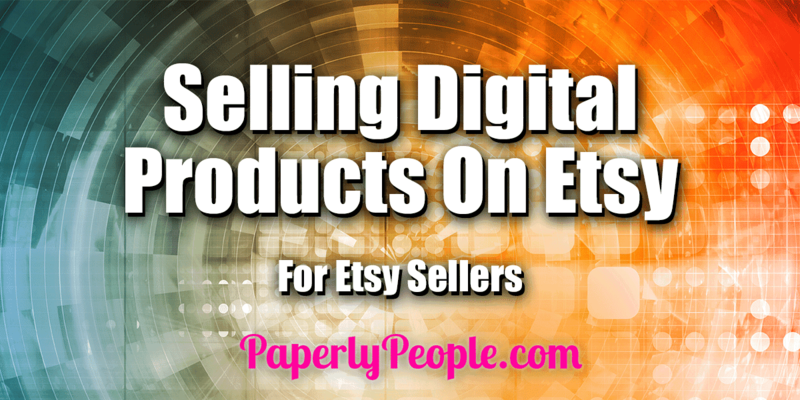 Once a haven for vintage and handmade crafts, Etsy has expanded to digital downloads of all kinds of things. If you look at what you can get digitally, it makes sense. A business selling digital content has a number of benefits over one that actually makes physical items. Selling digital products allows you to create a product once and sell it many times. Digital products don’t have any raw material costs so the profit margin is much higher. And there is no shipping costs because it’s either an immediate download or sent to the customer by email. 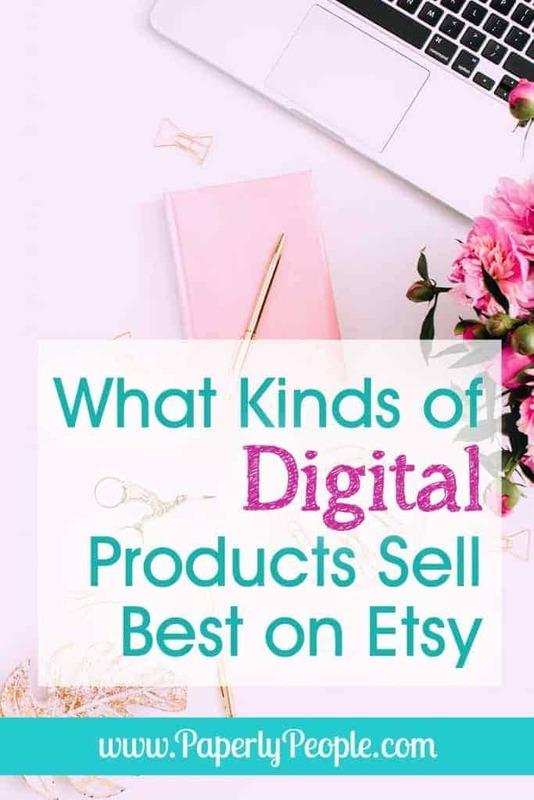 So does this mean that if you open up a digital products store on Etsy you will make hundreds of thousands of sales? Probably not right off the bat… but wait! 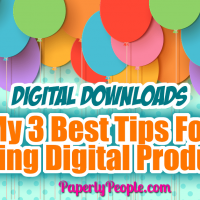 I opened a digital products store, Paperly People, selling printable planner pages and productivity worksheets. To date I have sold 2,515 and made over $16,000 in revenue. Not bad considering that I haven’t really added too many products and it mostly runs along by itself! I started out selling just the worksheets for $1.00 – $3.50 each, but soon thought that it would take a lot of time to make any money that way! Then I did the planners which were much more comprehensive and sold for $17.50 which has helped to increase the revenue for my store. 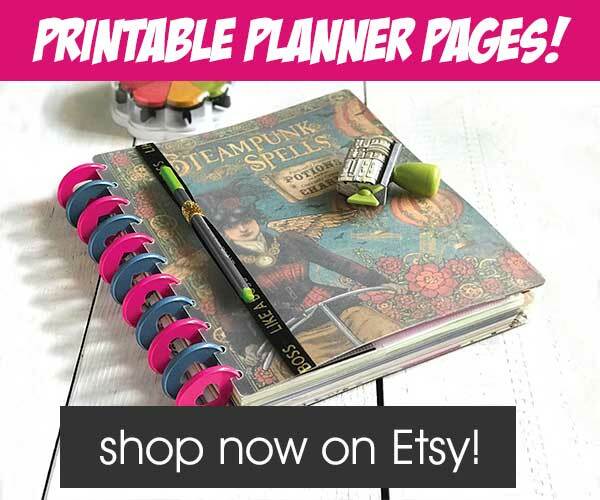 I add worksheets and planners as I get requests from customers, ensuring that there will be an audience for my products. Patterns: Since Etsy is such a crafty community, craft patterns for stitchery, knitting, crocheting, sewing or other crafts are great sellers. Make a craft once for the photo for the pattern, then sell the pattern. Better yet, make a video tutorial as you make your sample and sell that as a download as well. 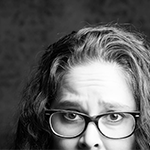 Photography: photos of anything from vintage items to landscapes to artsy photos. Not only can you sell the prints, but you can also sell the digital image. Artwork and clip art: Today it is exceptionally easy to create, sell and distribute your original art or clip art. No need for CD’s. Plus you can make a creation for a customer and make it available to others. Recipes: Have the best recipe for Grandma’s chicken soup or fabulous gluten free brownies? Sell the recipe! Heck, make it a recipe book and sell that! 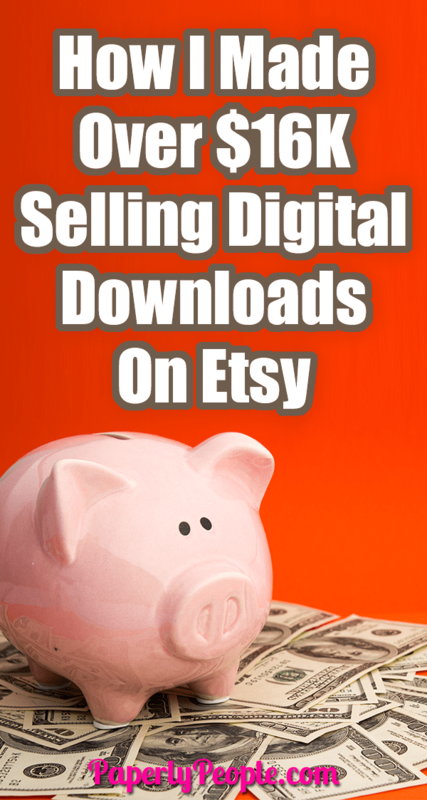 eBooks are easily sold online with Etsy and other sites. Make an eBook of your craft how-tos, patterns or photography. 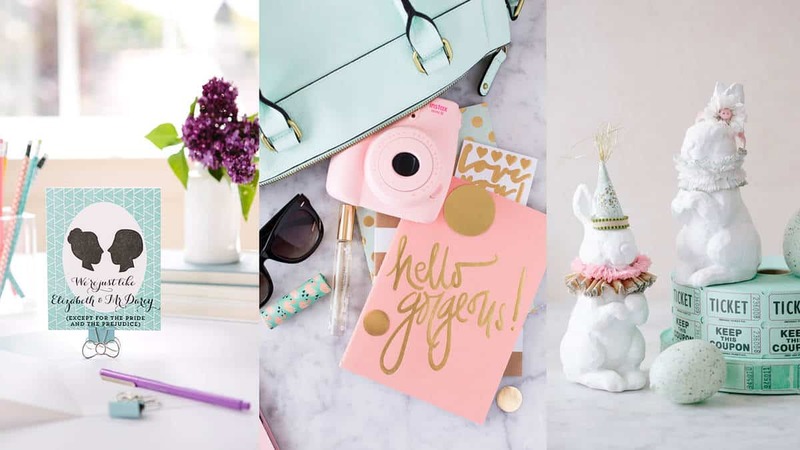 Digital Planners: The options for digital planner products are endless and the demand to be able to personalize your own planner these days is great. Combine your artsy side to make all sorts of designs on printable pages. 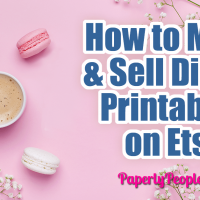 Tips and ideas for how to sell on Etsy... if you are thinking about starting an Etsy shop or how to make your shop more successful these posts can help!